FREE charging stations for phones, tablets laptops. Drop-off Wash Dry Fold service for $1.09 per pound with an 8 pound minimum. every day but closed major Holidays! 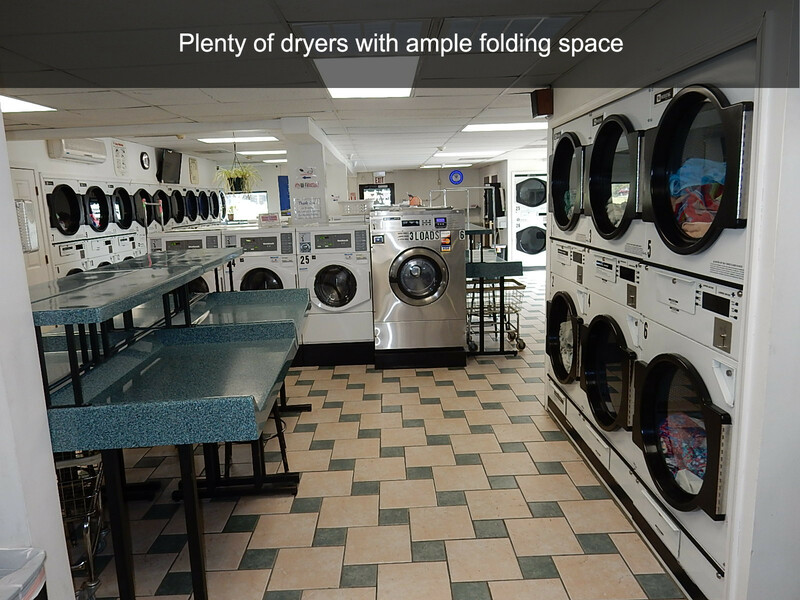 Clean and staffed Laundromat offering Wash/Dry/Fold service as well as Dry Cleaning drop off and pick up by courteous attendants. Also available Tanning booths on premises for year round sunshine and lounge area for the kids! 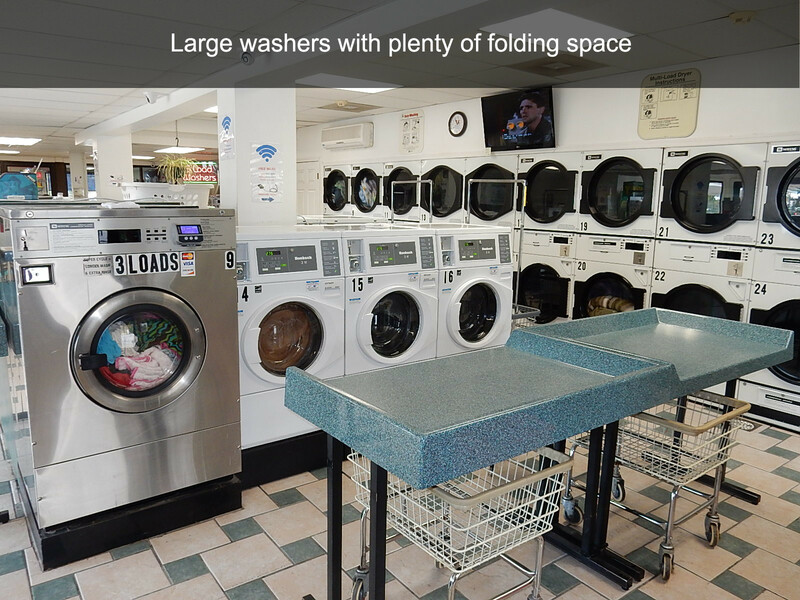 Extra Large Washers and Dryers. 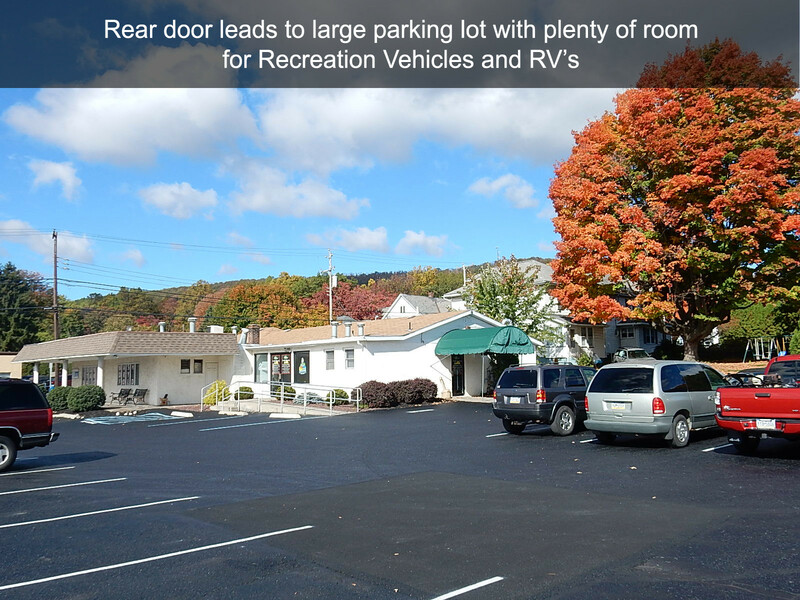 Large parking lot with ample RV Parking. 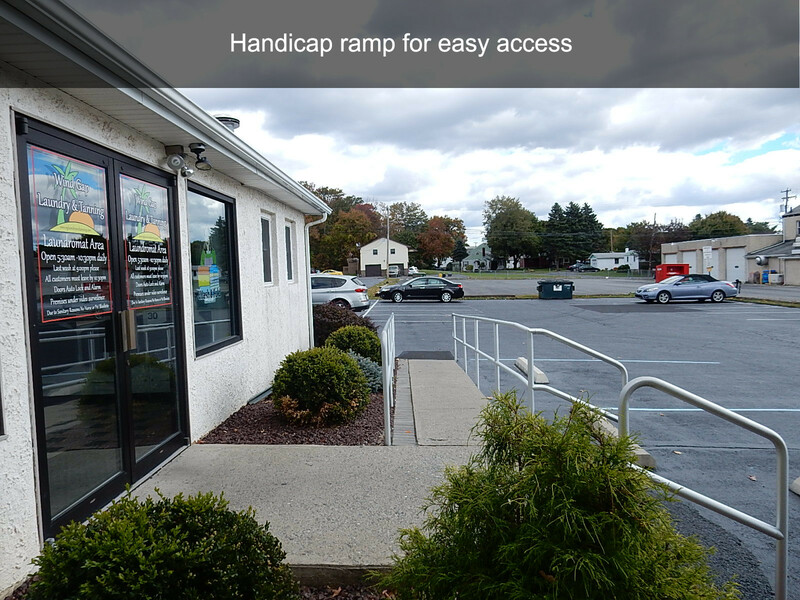 Our goal at Wind Gap Laundry and Tanning is to supply our laundry customers with a fast wash in a clean facility with a friendly atmosphere to do the tedious task of laundry using the latest in commercial laundry equipment. 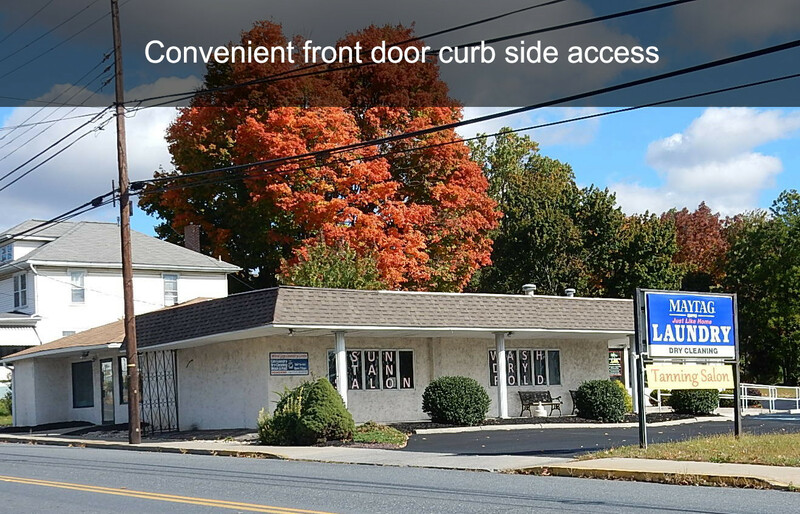 Also offering Wash/Dry/Fold, Dry Cleaning and Tanning Salon. 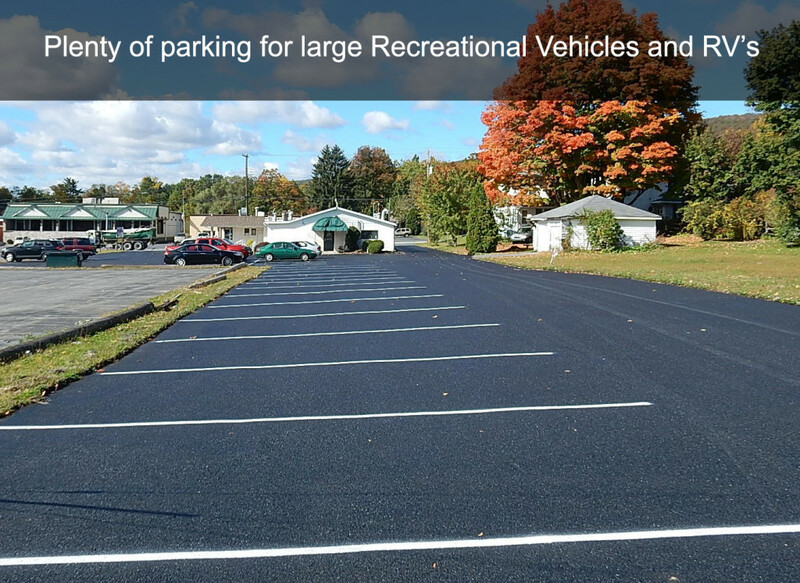 Our self-serve customers will enjoy the use of a variety of machine sizes 2-3-5 and 6 load hi speed washers combined with 3 and 5 load dryers for the largest of loads or comforters, blankets and sleeping bags. Fully attended, 12 hours a day, with trained staff to help with questions and keep the laundry area clean and operating. 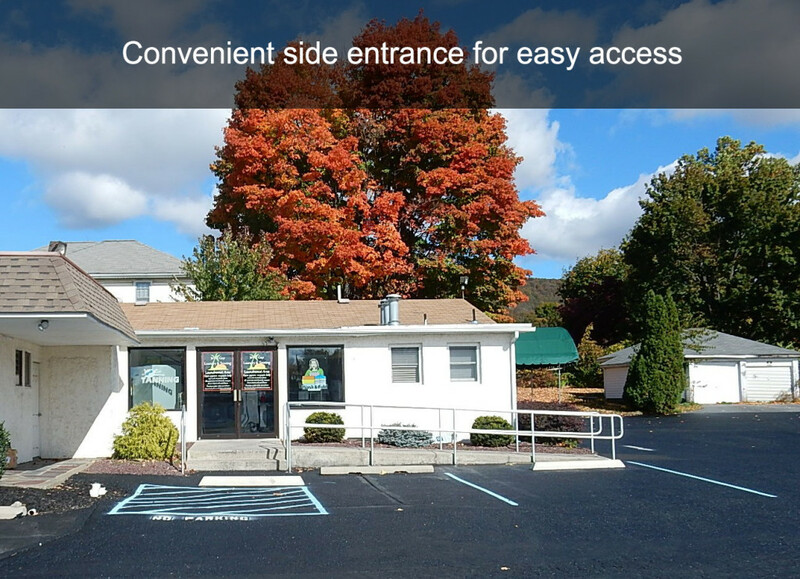 We offer vending machines for soap, snack, drinks, games and an ATM for your convenience as well as FREE WI-FI and charging stations for phones, tablets laptops. Our attendants will also do your laundry for you as we offer a drop-off Wash Dry Fold service for $1.09 per pound with an 8 pound minimum. We also offer drop-off Dry Cleaning service with a 2-3 day turn around for those items requiring dry cleaning such as suits, dresses, uniforms, comforters, blankets and coats. Our Tanning Salon customers will enjoy the benefits of stand up tanning booths to get a year round tan, year round! Our facility is licensed and certified by the PA Department of Health and follow all of the strict state guidelines for tanning salons. All of our attendants are licensed and trained operators of tanning equipment as required by the PA Department of Health. We also have a TV/lounge area for you to relax in while waiting for your laundry or tanning. Our self-serve customers will enjoy the use of a variety of machine sizes 2-3-5 and 6 load hi-speed washers combined with 3 and 5 load dryers for the largest of loads or comforters, blankets and sleeping bags. No time to do your own laundry? No problem, use our convenient drop-off service and our laundry experts will sort, wash, dry and fold neatly your clothes for you. Dry Cleaning drop-off/pick-up service available for your convenience. Depending on drop-off timing, your clothes will be ready for pick up in 2-3 days, expertly cleaned and packaged. Our state-of-the-art upright tanning booths offer the best tanning results available. The hex shape booth disperses the light in a continuous even flow of tanning rays throughout the unit. © Wind Gap Laundry & Tanning. All Rights Reserved.